The Spirit Store was founded in October 1999. 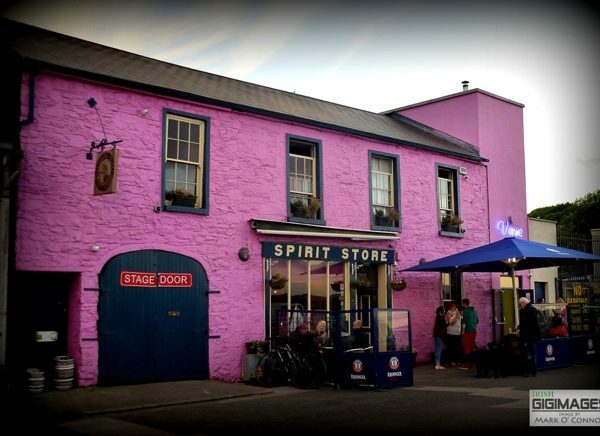 The Spirit Store is a haven for relaxation, conversation, great beer and quality live entertainment. 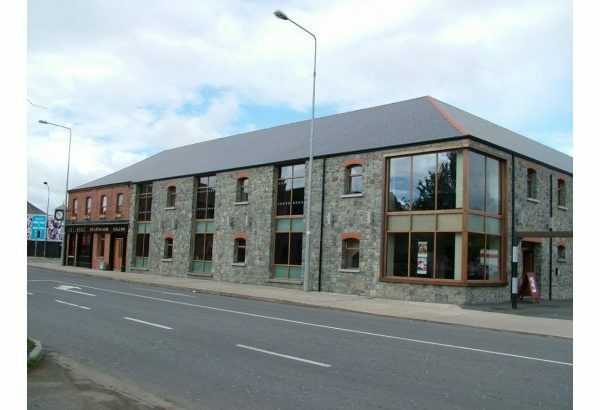 The permanent live venue on the first floor is one of the most loved small venues in Ireland. All shows Over 18's unless stated otherwise. 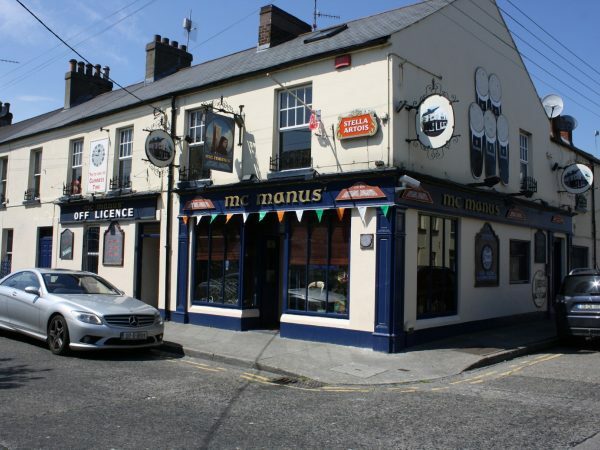 McManus bar Seatown Dundalk. 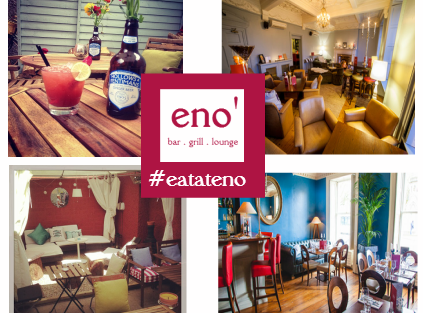 Situated in the oldest part of town dating back to the middle ages and surrounded by history, has retained its original character and old Irish pub charm. Traditional Bands every weekend. Windsor Bar & Restaurant was established 1893 but only started to include a food service in 1998. 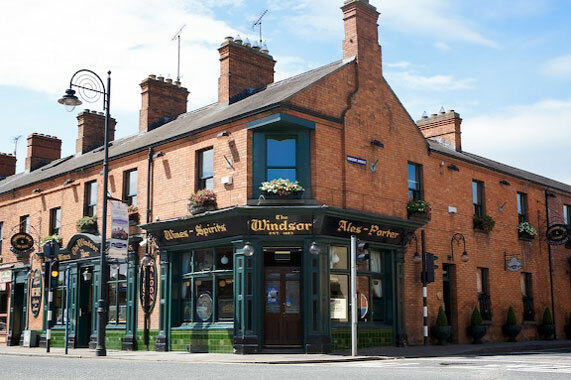 The Windsor Bar & Restaurant, a "Black and White" award winning emporium is synonymous with the development of modern day catering within the Irish Licensed Industry. 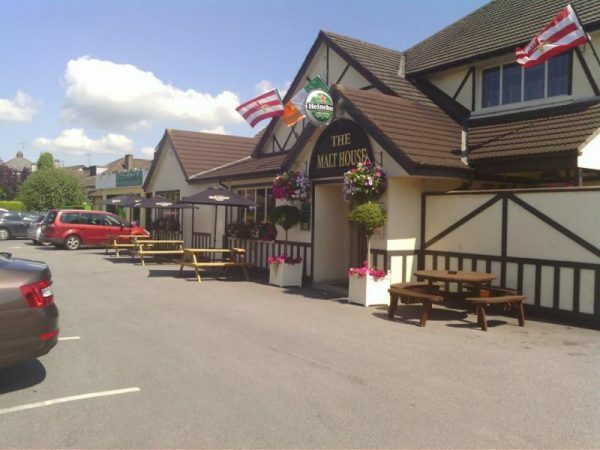 Situated at the corner of Dublin Street and Vincent Avenue in Dundalk, close to the town’s main shopping complex, the Windsor boasts a selection of bars, an Off Licence and a full a la carte restaurant. 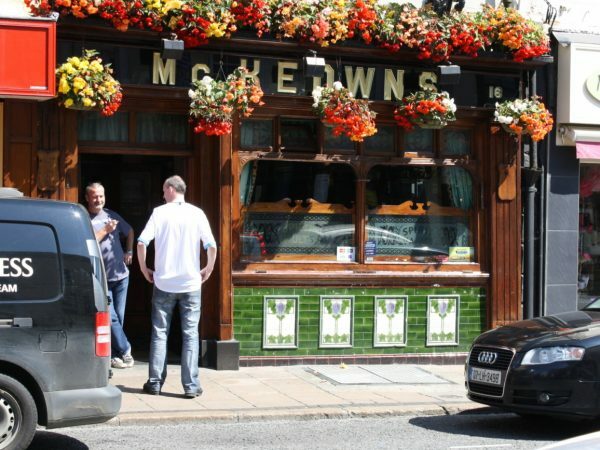 McKeown’s Bar & Lounge is a well-run pub of character has a great atmosphere and friendly staff. 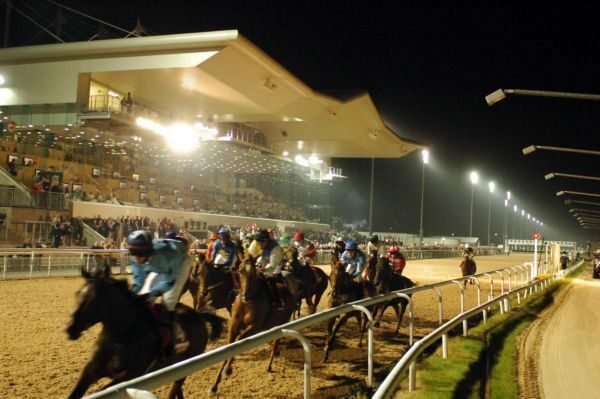 In the heart of the town it is just the place for a pint and it is a welcome reassurance that the great Irish pub is alive and well in Dundalk. McKeown’s provides food (soup & fresh made sandwiches), a covered & heated smoking area. Jockey’s Bar was established in 1799. It is a colourful bar & restaurant. It service food from morning till 9pm in the evening. 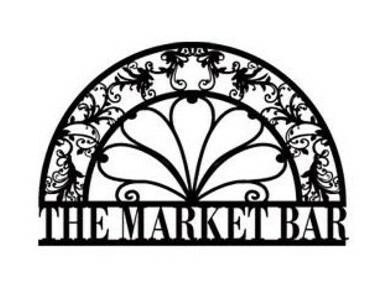 The food is absolutely delicious; the staffs are lovely and friendly. They have a number of drinks like Budweiser on tap. They hold different event throughout the year like Party night and Quiz league. 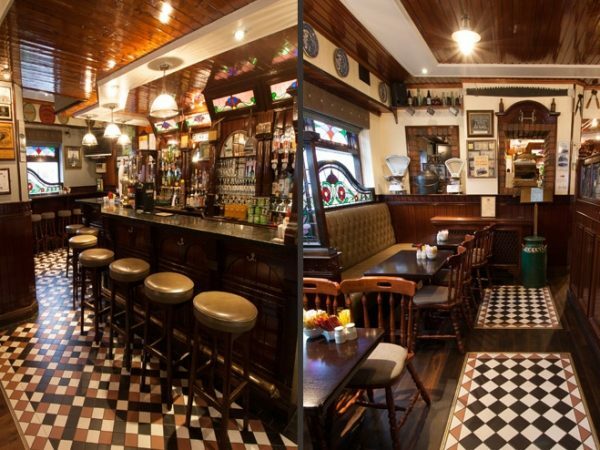 Harry’s Bar is a Traditional Irish bar, full of craic, fun and laughs. 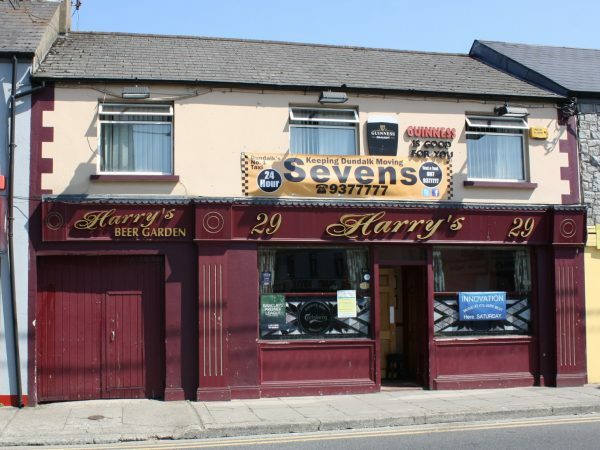 Harry’s bar provides live music, friendly staff and a dart board for the DDDL (Dundalk and District Dart League).